Aeron, Mirra, Embody NOW — New Paradigm Interiors, Inc.
Do you need a last minute gift??? One that they will appreciate for years to come! 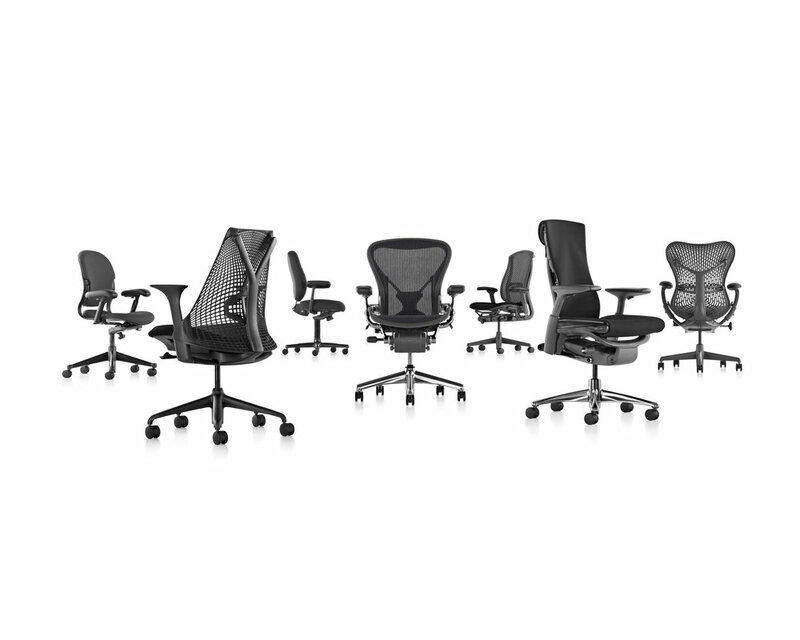 We have Aeron’s both Classics and Remastered, Mirra 2, Celle, and Embody executive and task seating on hand and ready to take home. You sit in your task chair for 8-10 hours a day, even if it is for a home office, definitely think about where and what you sit in! Ergonomics are important!